Being the kind of person who’s often on the go, mind a-buzz with things that must get done, scrolling through my phone as I wait for the subway, or wait for anything, I realize that I’m not so good at stillness. Listening to this recent NPR piece about how our minds need time to be bored and wander, I was reminded once again that in order to keep myself from spacing out when I need to be focused, I can space out on purpose with Headspace. I’ve been using Headspace for about 6 months (both the app and website), and I’ve been pleasantly surprised that with just 10-20 minutes of guided meditation, I can feel a huge difference in my anxiety levels and focus. 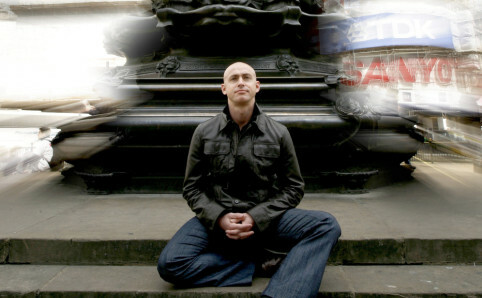 Founded by the British former Buddhist monk, Andy Puddicombe, Headspace takes the new-agey, hard-to-grasp idea of “Meditation” with a capital M to a more accessible, tech-friendly, everyday place. 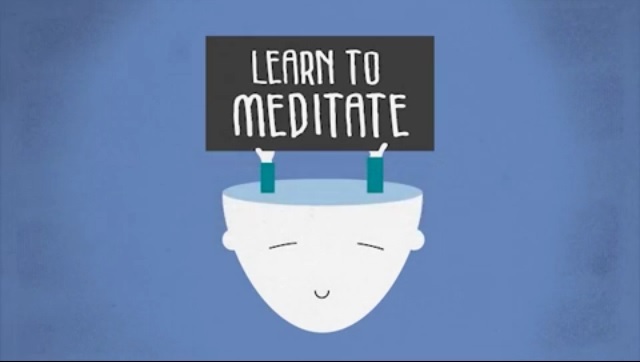 Andy uses simple, bubbly cartoon videos to illustrate metaphors for how to shift our attention. For example, in one he compares our thoughts to traffic on the road and suggests that rather than chase after the cars or ride along with them, we could sit on the side of the road and watch them. These metaphors along with his no-pressure approach and soothing voice help ease the listener to shift perspective. 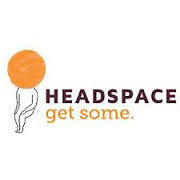 Almost like magic some space is created between our attention and our thoughts: headspace! I try to get some headspace everyday, but it actually happens 2-3 days a week, and on those days that I can’t make it to a class, I try to spend some extra time with my Headspace app. There are even some exercises you can do while commuting (not driving! ), walking, running, or eating. There are also 3-minute S.O.S meditations that are perfect for when you’re about to blow your top. As I get older, and especially as a parent with less and less time to myself, I am embracing the chances I get to space out, to exercise my mind as well as my body.